Sony Computer Entertainment has finally unravelled the mystery behind the rumours of HTC getting PlayStation certification by officially making the handset maker a partner in its PlayStation Certified license program. 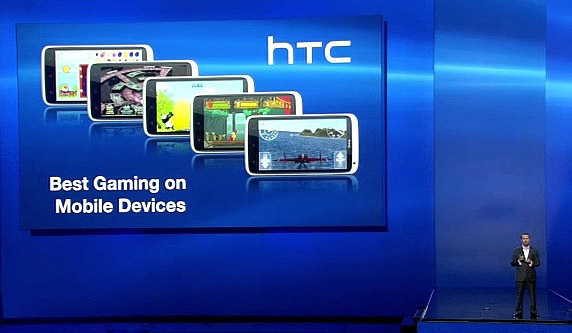 This means that HTC will go on to get PlayStation experience and certified games just like the Sony Xperia smartphones. Sony Computer Entertainment has also announced that the PlayStation Suite will be renamed and re-branded as PlayStation Mobile and the company has committed to develop more content and games along with third party developers, publishers as well as a wide range of content developers. With this rebranding, the company plans to expand the PlayStation platform on mobile devices. Sony has not yet managed to make a buzz with its PlayStation department on smartphones. We has a lot of expectations with the Xperia Play, however it was a let-down. So will this new move by Sony be fruitful? We’ll have to wait and watch.